We’ve probably all heard more about our moms and their favorite non-gaming activities from the polite members of the Xbox Live community than we’d like, but hey, today’s Mother’s Day. This is the one day a year where we put aside our moderately hilarious jokes about that special lady in our lives and celebrate all the great things that moms do. One of those things is playing video games. You may not think about it too often, but moms enjoying interacting with our favorite hobby, too. They may not partake in the latest Gears of War multiplayer modes, but there are plenty of gaming products on the market that moms would (and do) love to play. 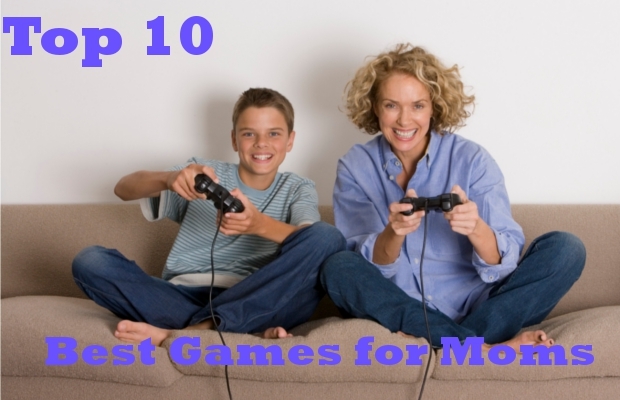 Here are the top 10 games that we think are best for all the moms of the world.